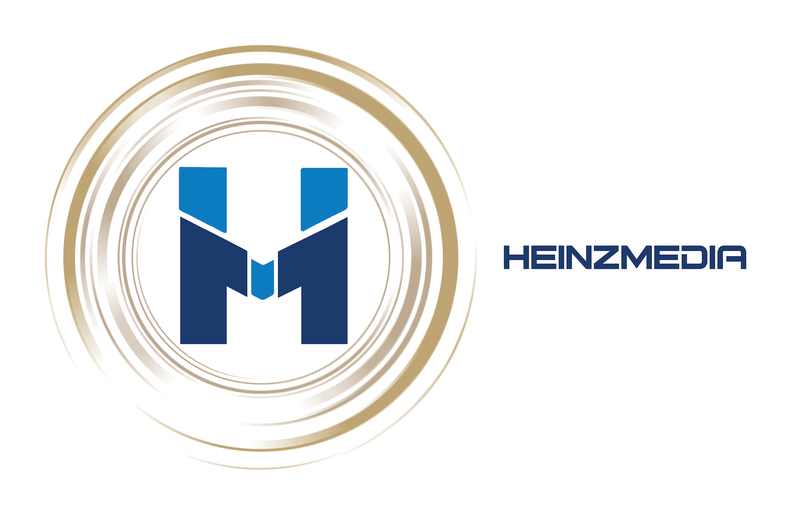 I designed this logo for Marcy Heinz who is a marketing consultant I work with often. I tried several ways of placing her initials together. Was really happy with this idea about placing the components in a way that implied a pair of people shaking hands. It seemed like it communicated what Marcy was really about. The circular symbol came from a photo Marcy took in the Holy Land. I was trying to imply something of Marcy’s focus on church media in a subtle way.